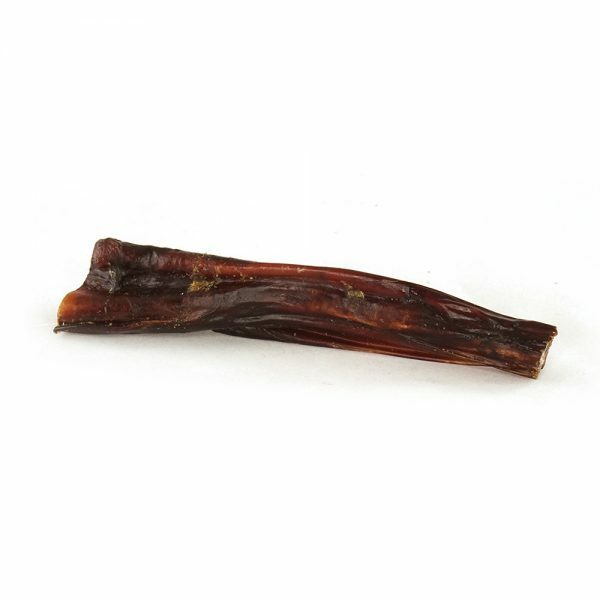 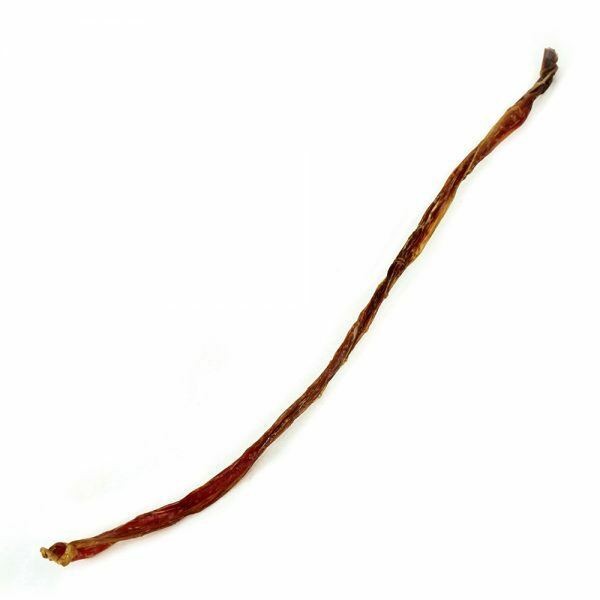 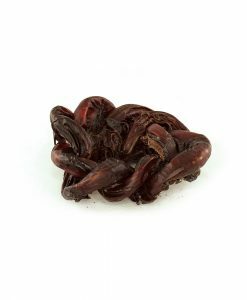 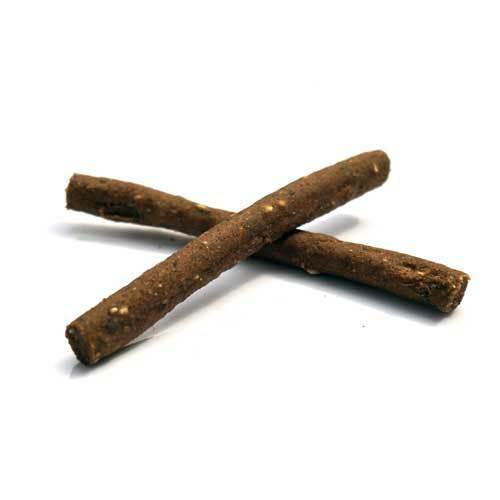 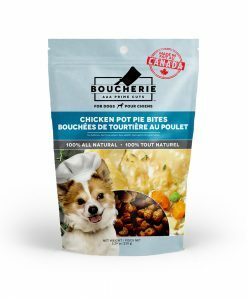 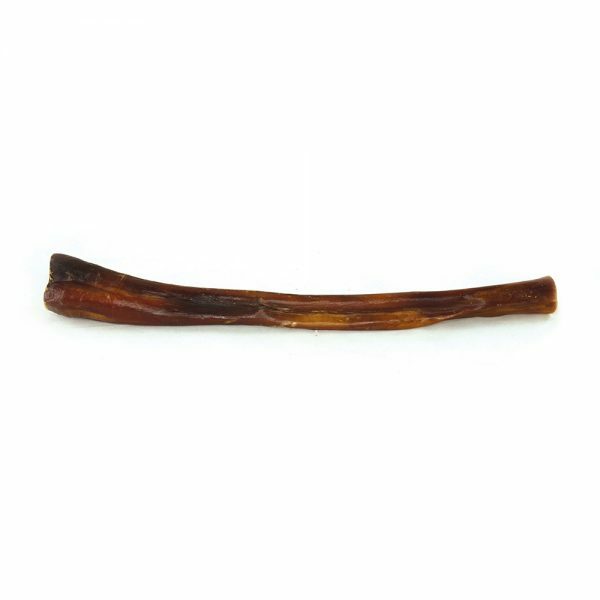 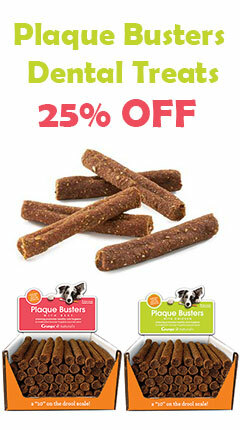 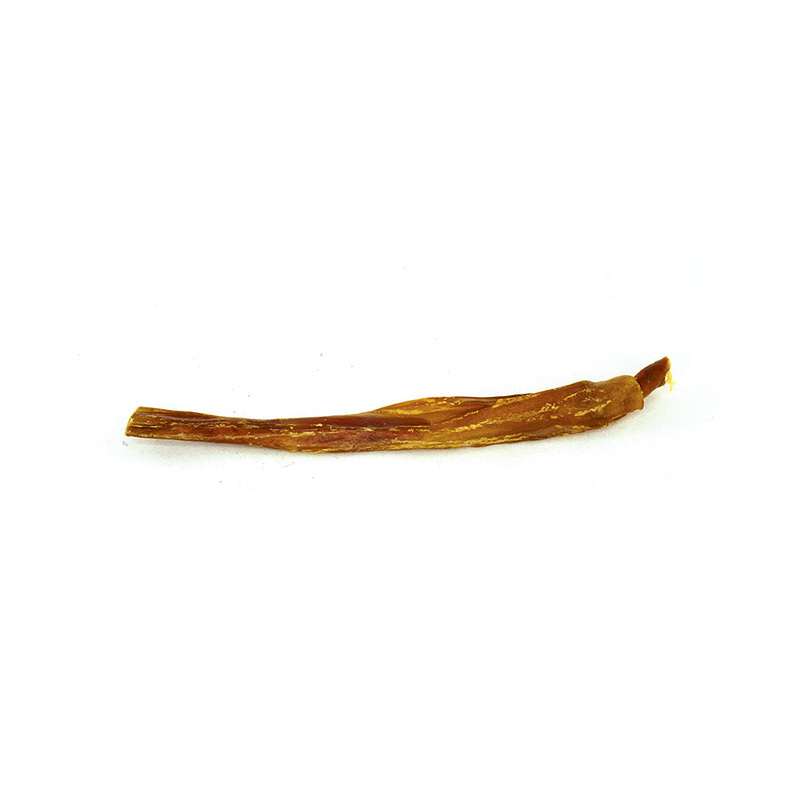 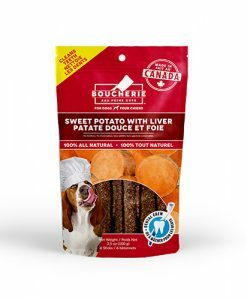 Foufou brands produce 2 lines of dog treats that we carry; Boucherie and Vegalicious. 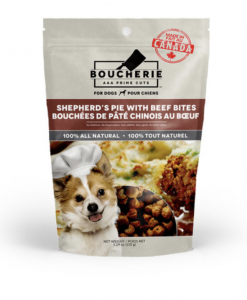 Both are made right here in Canada with responsibly sourced ingredients from USDA or CFIA certified facilities only. 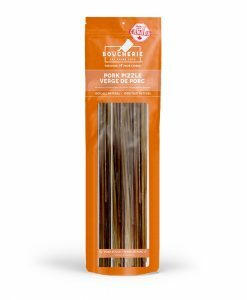 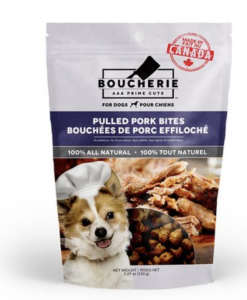 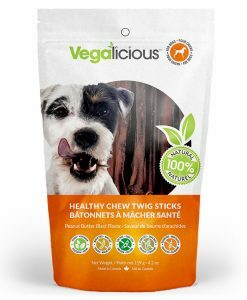 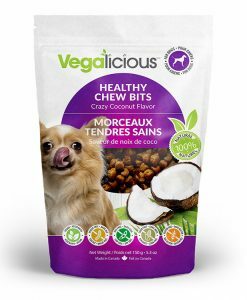 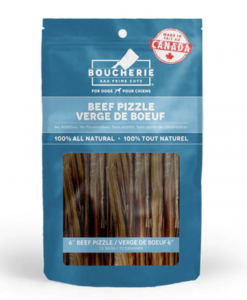 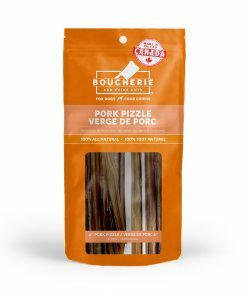 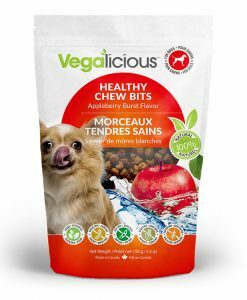 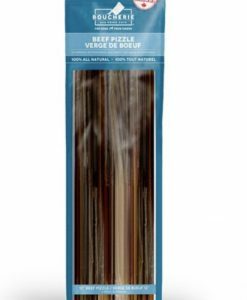 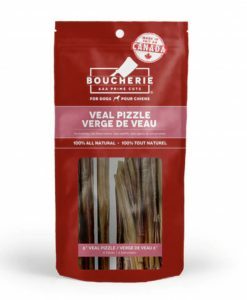 Boucherie treats feature meat treats and the Vegalicious treats are 100% vegan. 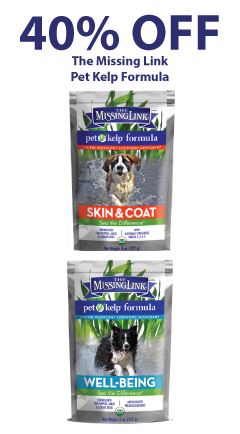 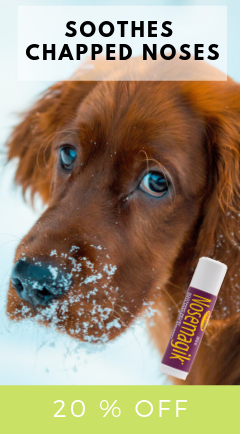 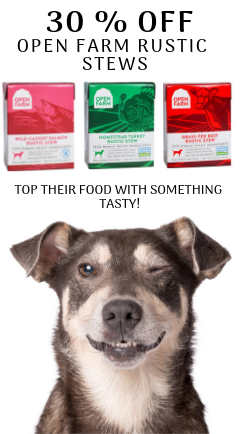 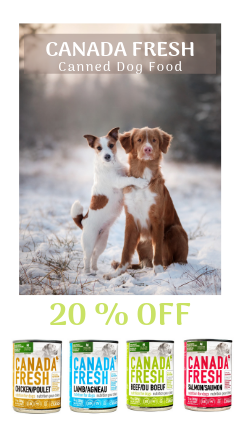 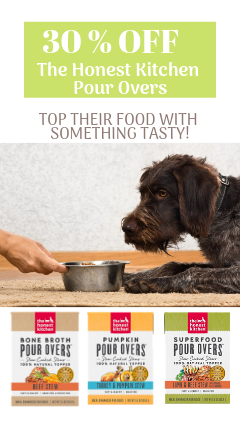 You’ll find selections in both that are ideal for small and large dogs needing a limited ingredient list or just wanting healthy options.